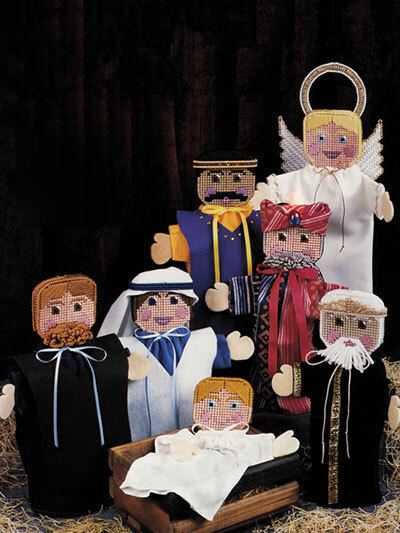 Create a learning experience about the birth of Christ with these adorable hand puppets! 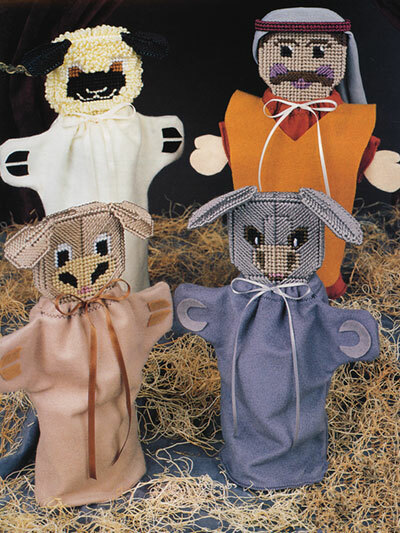 Designs are made using 7-count plastic canvas and worsted-weight yarn. Pattern includes written instructions and color graphs. Using material of choice and patterns included, you can cut out the puppet clothes. Embellish each puppet as desired.